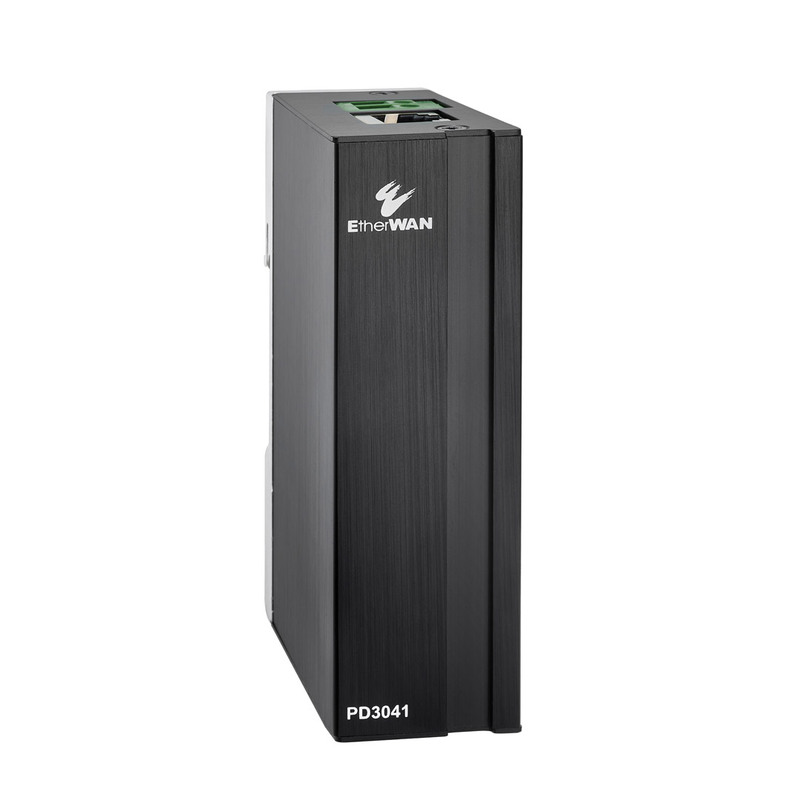 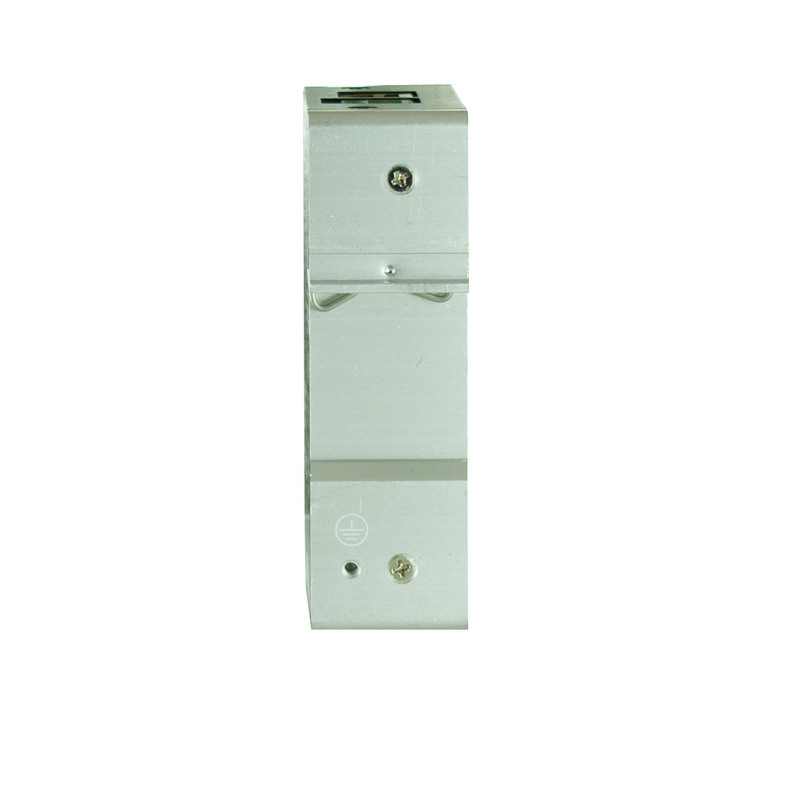 EtherWAN’s PD3041 Hardened Surge Protection Device shields DSL equipment from dangerous power surges, ground loops, and electrical discharges caused by faulty wiring or lightning. 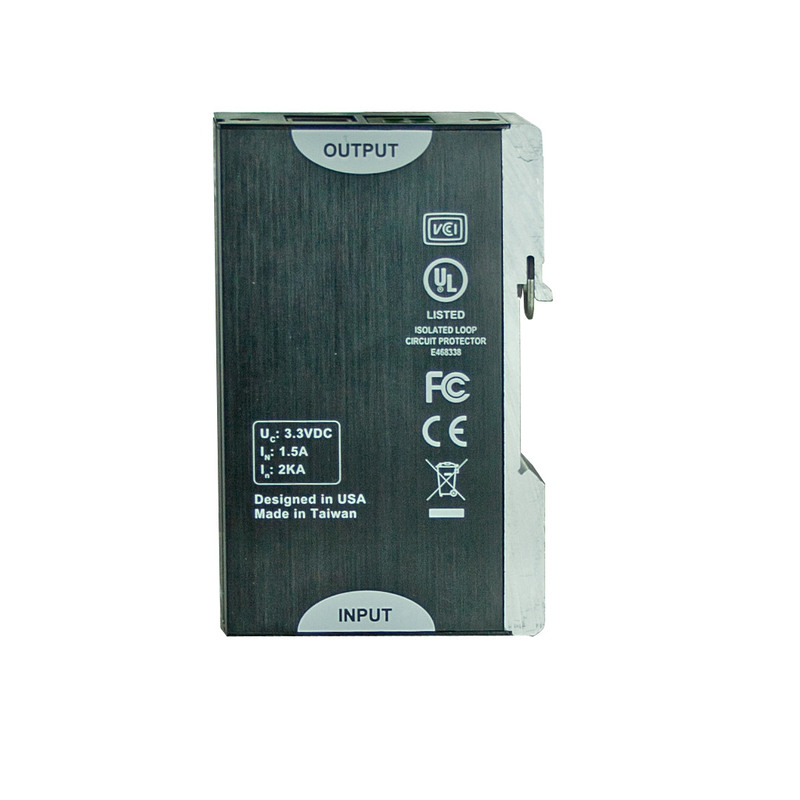 With full wire-to-wire and wire-to-earth surge protection, the PD3041 is ideal for use in areas that have unstable supplies of electricity, and on sites that have excessive amounts of electromagnetic interference. 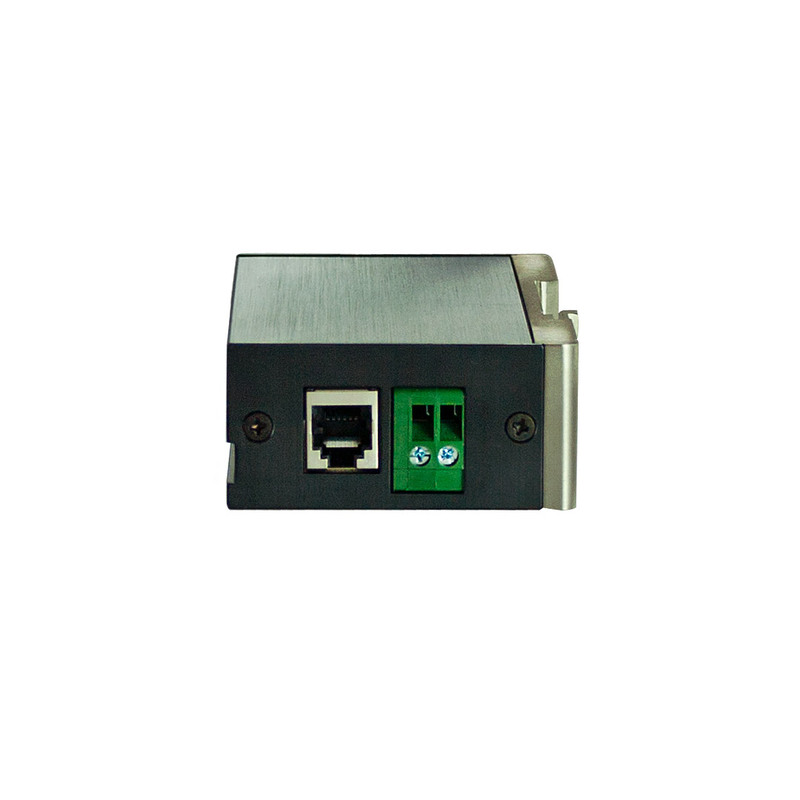 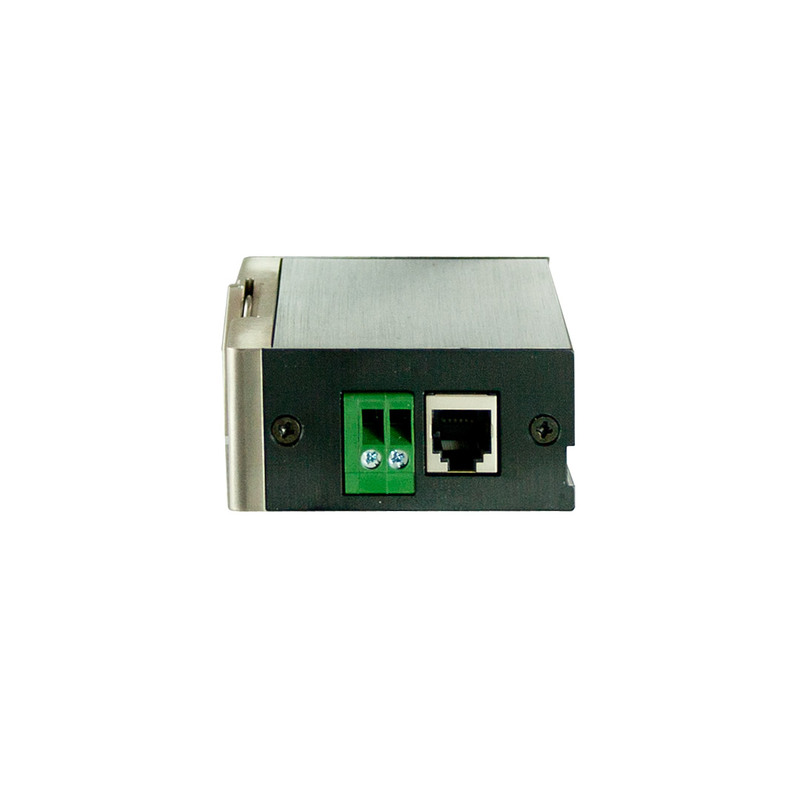 Applications include outdoor IP cameras and access points, as well as rooftop networking cabinets.